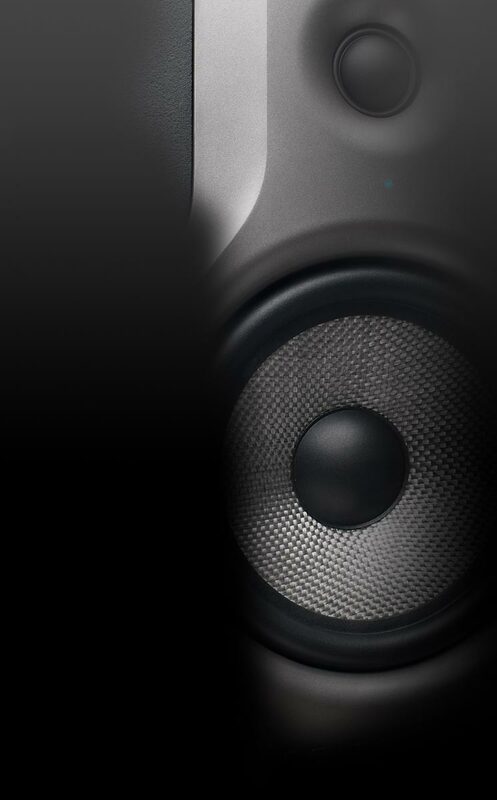 sunshine – whatever comes your way at your next stadium visit or demo is no problem for the McGrey MP-500HS. 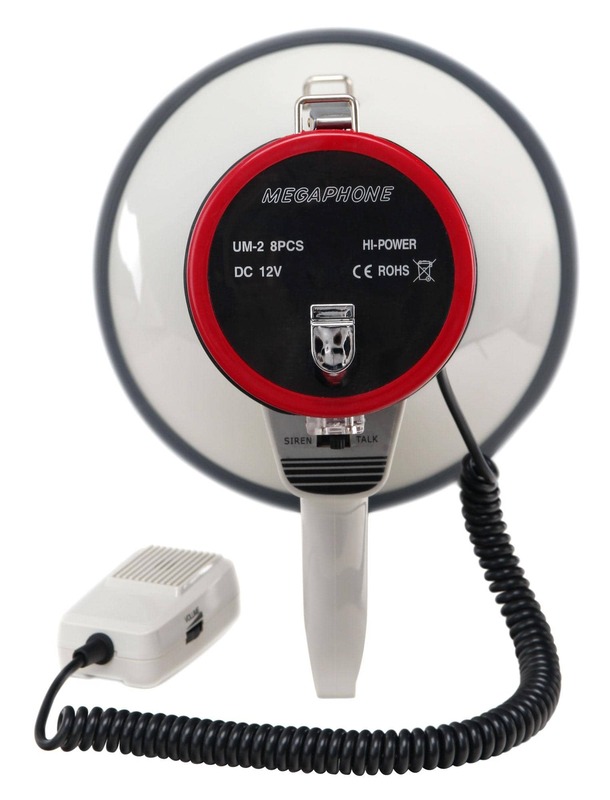 With an amplifying power of 25 watts, the MP-500HS has a range of up to 1000 m on an open field. You are guaranteed to be unmistakable on any sports field. a carrying strap attached to the handle to relieve hand tension. 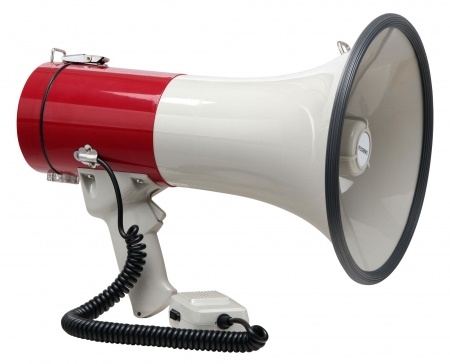 your megaphone is equipped with a volume knob. 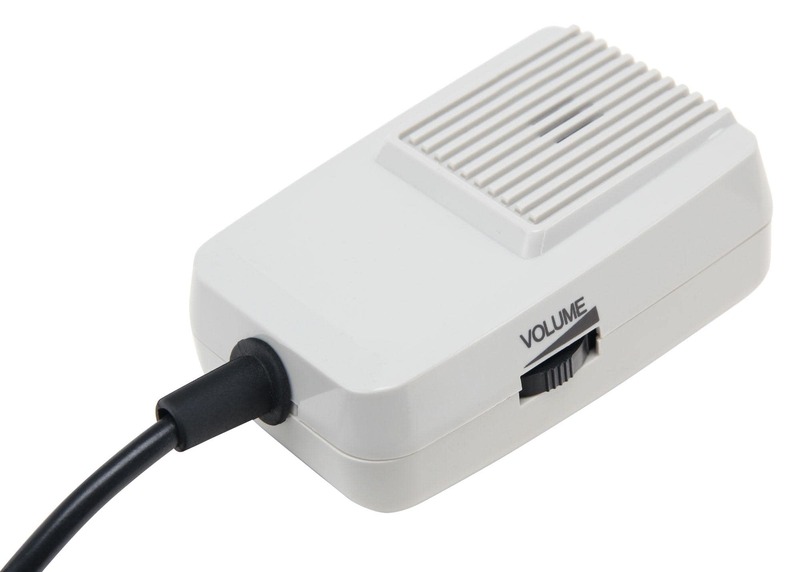 When not in use, it can be switched off via the mounted on/off button. 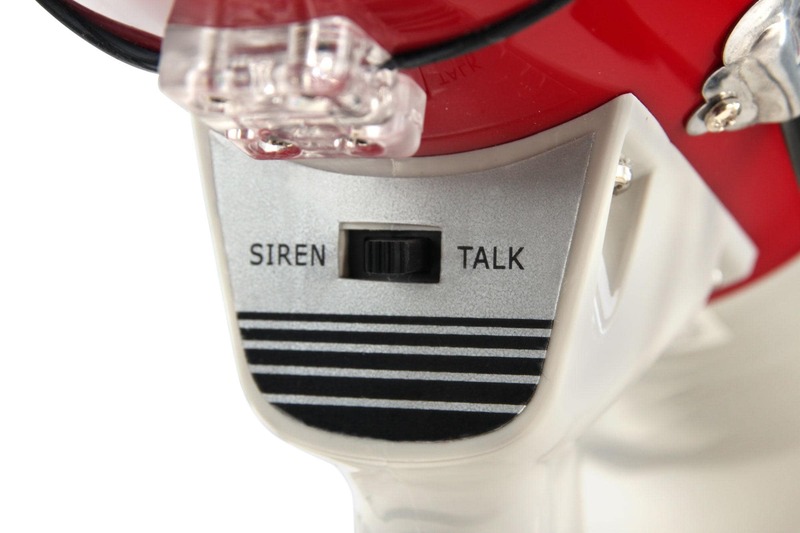 Another useful feature of the MP-500HS is the siren as an alternative to the speaking function; it can also be set permanently. 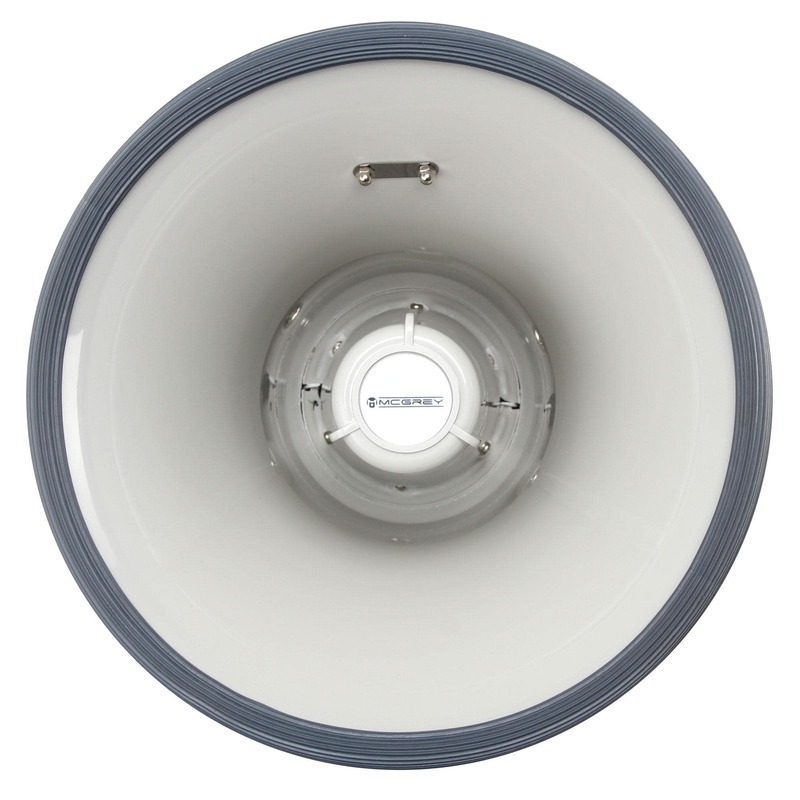 Whether as a warning signal or "just-for-fun" at music festivals, this loud, shrill sound is certainly noticed by those around you!